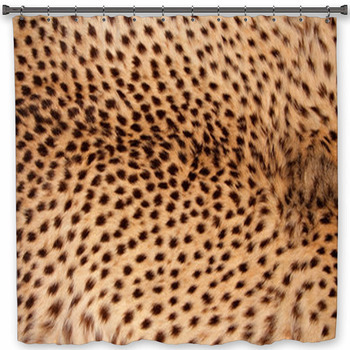 VisionBedding's cheetah print bath decor is the purr-fect way style your bathrooms. Our cheetah print styles range from realistic faux-fur to stylized representations of that fast cheetah blurring by at speed. 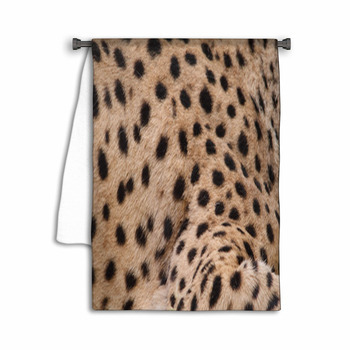 Take the bathrooms in your house all the way to Africa with our cheetah print bath decor. And if our cheetah designs aren't fast enough for you, then why not design your own? We offer full personalization and customization so you can take a unique walk on the wild side. 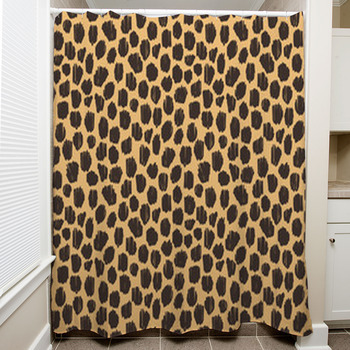 Alter the luminance of color hues in order to draw a whimsical landscape across your shower with cheetah print in caramel and chocolate. Use your artistic eye and go for an abstract landscape with cheetah print folded into mountains and valleys. If you still think you haven't left your pawprint, you can also add your own messages and photographs to our designs. Not only do we have custom cheetah print designs, but you can customize the size of all of our bath decor items. 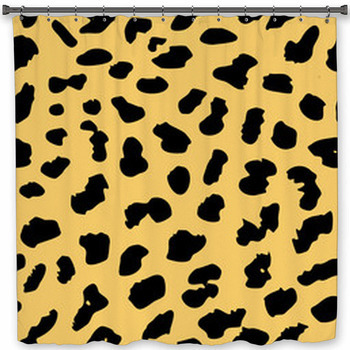 Go with a shower curtain of abstract cheetah print. 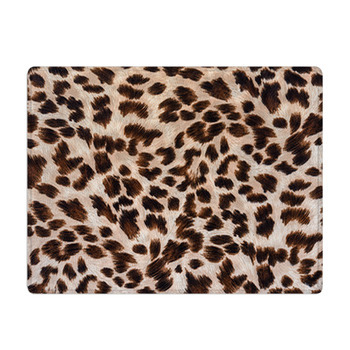 Pair that with a bath mat in photo-realistic and fluffy faux-fur. 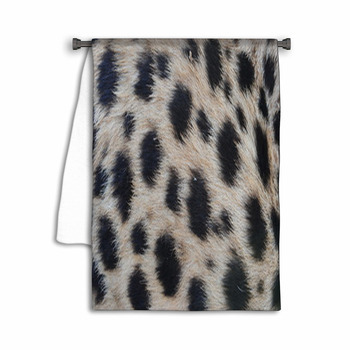 Leave a vivid neon glow on your towel rack with a custom cheetah print towel. 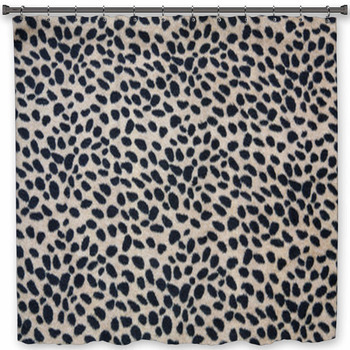 Our cheetah print bath decor is perfect for starting an animal theme or continuing one you've already got evolving. 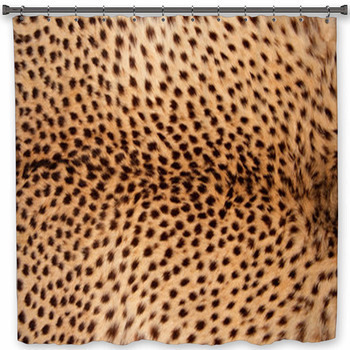 Mix cheetah print with other hides and start with a shower curtain of stripes and spots and furry patches. 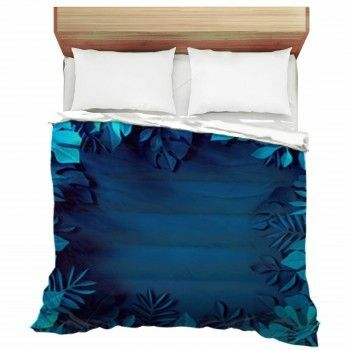 Turn animal skins into abstract art, with green giraffe patches on the towels and mountain ridges of tiger stripes on the bath mat. 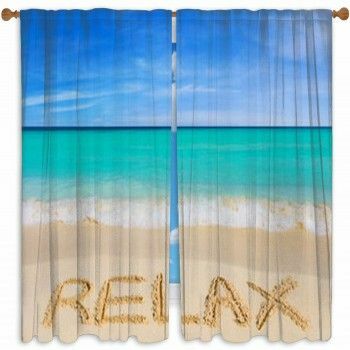 Or, go with different cheetah print styles on all towels, bath mats, and the shower curtain for a bath so tailored for speed you'll have to hold on to the sink. 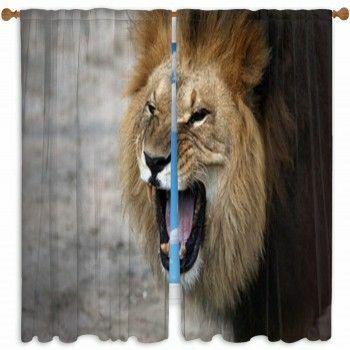 A wall art can also be added to your animal themed bathroom. 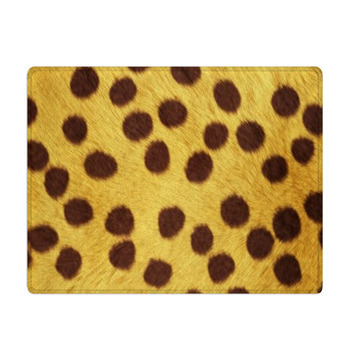 This cheetah bath decor is the ideal style for your teenage daughter who is finding her style. 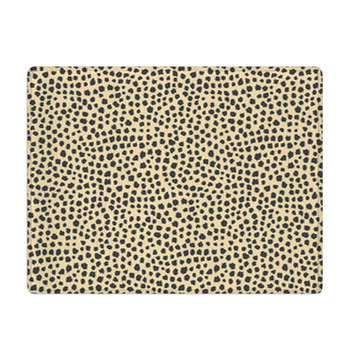 Cheetah print is chic and modern and you can watch her begin evolving her style with these cheetah print bath items. She'll appreciate the wild style and maybe even reimagine her space in personalized cheetah print designs for an artistic look. 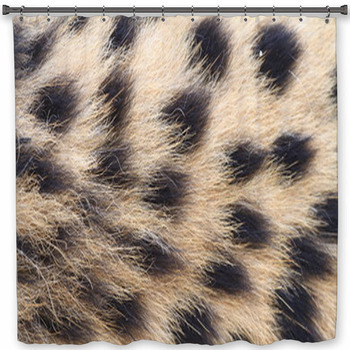 Open the door to a whimsical savannah watering hole with our cheetah print bath decor.